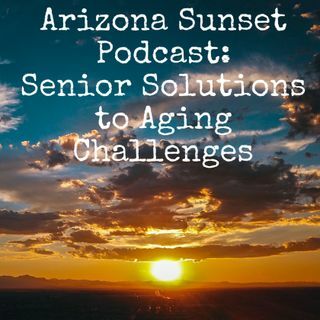 In this episode, we chat with Julie Wentz of Real Time Senior Living. It is a free app to help match seniors in need of housing whether it be assisted living, skilled nursing, memory care, etc. Julie's personality and experience makes for a fun and informative conversation.